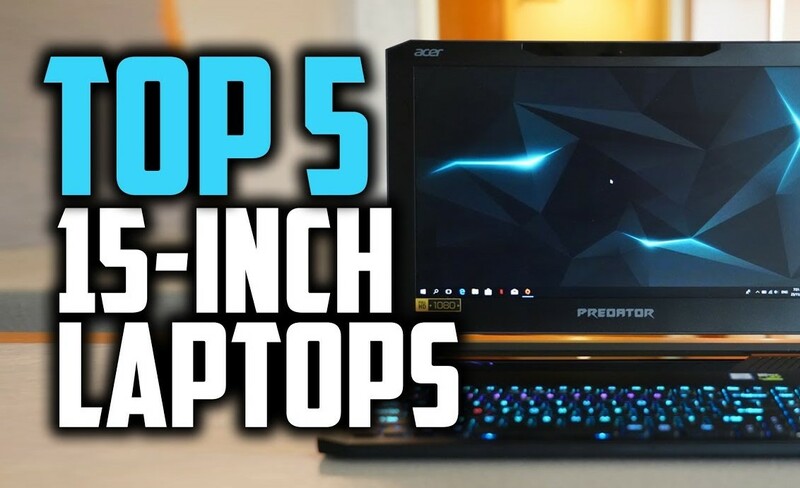 Best 15 Inch Laptop 2019. Our editors have selected these amazing laptops for this article. 15 inch is a decent screen size and suitable for majority of users.